Farquharson Realty is a boutique real estate company, family owned and operated since 1956. 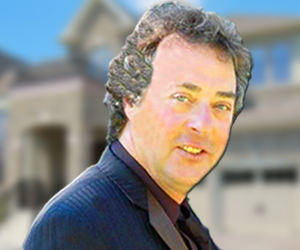 During that time we have been a leader in the sale of fine homes and country estates in the Greater Toronto Area. We are a sincere company with a straightforward vision: To provide the utmost real estate service to our clients. Dan has demonstrated a comprehensive knowledge of neighbourhoods, market conditions, trends, environmental and political issues, and demographic information which has resulted in his being a sought after, trusted advisor facilitating the sale of many of the finest homes and properties in York and Durham Regions. To his credit are major land assemblies including the World Headquarters for Magna International in Aurora. Dan's negotiating skills along with his people skills are acknowledged industry wide. Mona has combined her experience in television production, hosting a weekly national TV program, with her experience and skills in advertising and business administration to establish Farquharson's Country Estate Division. This Division enhances the promotion of Luxury Homes and Fine Country Estates within the GTA which has resulted in Farquharson Realty’s prominence in the high-end market. 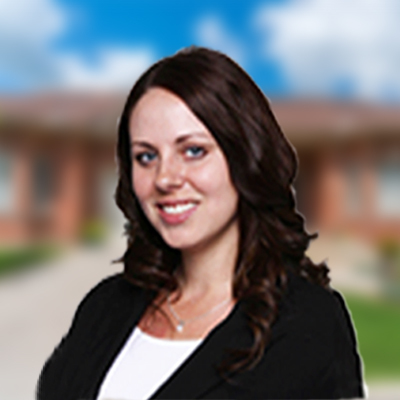 Kris joined Farquharson Realty after graduating from Carlton University with a Bachelor of Arts in Law. He is committed to providing unparalleled and uncompromising service to his clients. He acts with integrity and diligence, and is well known for his personable demeanor and skillful negotiating capabilities. 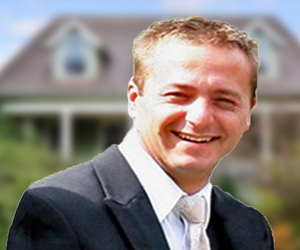 Jared grew up in Uxbridge, and attended the University of Ottawa and Seneca College. Upon graduating, he joined the sales team of a large Canadian company where he enjoyed an extensive sales training program. He had a very successful career at the corporate level within the company, where he was consistently among the top producing account executives. 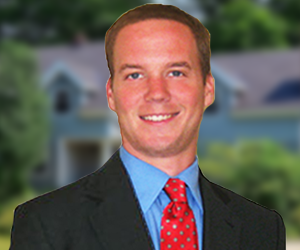 Jared has finely tuned his negotiating skills, and excels in property valuation based on his comprehensive understanding of the real estate market. Jared is tirelessly and diligent in the pursuit of his clients’ needs. Elaine grew up in Markham, and graduated from McMaster University with an Honours Bachelor of Science in Computer Science. She established a very successful career as a business analyst and project manager for one of the largest Canadian Banks, working with both domestic and international clients. 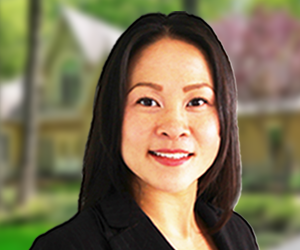 Elaine is dynamic and focused, and provides service in both English and Cantonese. She has a passion and dedication for customer service, and a conscientious attention to detail. Her trustworthiness and her warm-hearted personality are a benefit to her clients. Heather joined the Farquharson Realty Team in 2014 after completing an education in marketing and design and advancing through the ranks of a major international retailer. 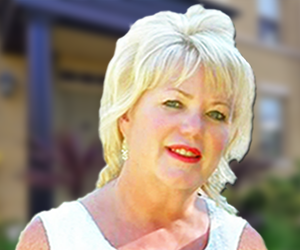 Heather has established a reputation for integrity and diligence in Real Estate Service. Her technological capabilities, listening skills and reliable advice has resulted in repeat business and referrals. 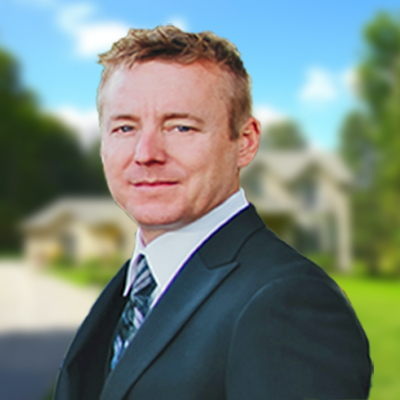 Matthew joined the Farquharson Realty Team in 2015 after a successful 20 year career in sales and marketing. Matthew is an outstanding listener, diligent and instinctively honest while providing advice that you can rely on. Matthew’s advanced technological skills and marketing solutions are evidenced in all aspects of Farquharson Realty’s promotions. He has extensive knowledge and skills in photography, search engine optimization, cutting edge marketing techniques and graphic design, ensuring that our listings are effectively marketed with the latest technology to the world 24/7. For more information regarding the services we offer, please feel free to contact us.